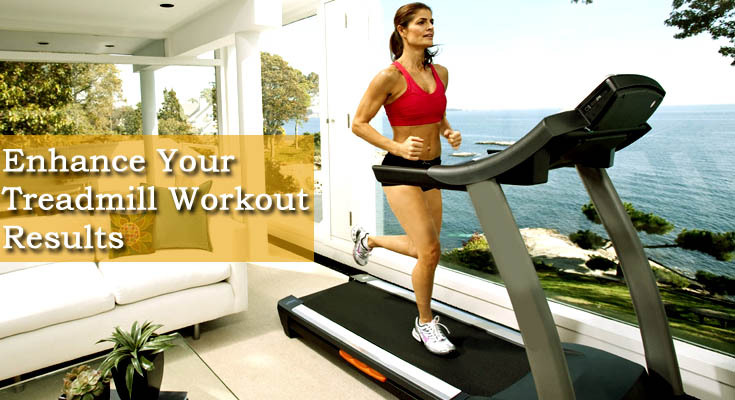 ToughTrain / Products Articles / Why To Go For Life Fitness LifeCycle GX Exercise Bike ? Why To Go For Life Fitness LifeCycle GX Exercise Bike ? Life Fitness has always maintained a position in fitness industry due to its quality and reliable fitness equipments whether its for cardio or for strength training. And one of the most famous fitness equipment of this company is the newly bio-mechanically designed and comfortable LifeCycle GX Exercise Bike. The bike is known for its smooth running plus quality construction that provides durability ride after ride. For Beginners the company have also provided a number of learning resources to use the bike effectively. 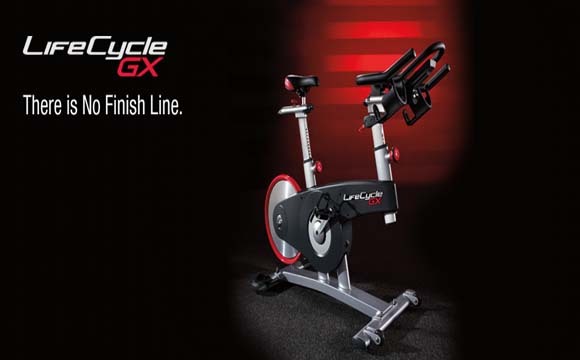 What Makes Lifecycle GX Exercise Bike a Star ? After a great research by the Life Fitness Scientific team and after studying the human movement and machine interaction, they have created this amazing GX Bike that remains on the top charts of Exercise Bikes out there. With its amazing construction and engineering this machine needs low maintenance even after with high volume use. Enhanced Belt drive for a smoother, quieter ride with less maintenance.magnetic whirlpool current brake for a cleaner, more support free framework. Ergonomic handlebar . Precision Resistance Braking Lever, Vertical and Fore/Aft Seat and Handlebar Adjustments. All these amazing features in one machine makes it a best beat that can be ride for a long time without extra maintenance. You can train and workout as much as you can with little care which save your time and mind. The movement of bike is smooth enough to give you a comfortable ride while you burn out your calories.